If you’ve been reading the blog for awhile then I’m sure you’re tired of hearing me talk about my “almost complete” apartment design! Believe me, I AM TOO… I loved my first apartment but I designed it to test my imagination and it didn’t fit my lifestyle, this time around I want to get it right. In the past year of going back and forth on design decisions I’ve learned that there might not ever be a “perfect” for me in regards to design. While my taste is very modern day chic with hints of glamour, I really get tired of certain looks and pieces very easily. I’m like my nana in this sense. Every six months to a year my nana would completely change her apartment while my mother (the interior decorator) is the complete opposite. Ten years ago my mom designed our family home specifically to her liking and has never changed a thing and probably never will. I always start out with these grand plans that aren’t necessarily looks that I will always love and then I want to do my whole apartment over. Its a bad cycle that I am going to break. With all that said my bedroom is going beige and everything I want are items that I’ve wanted for a long time and trust that I wont get tired of *hopefully* lol! 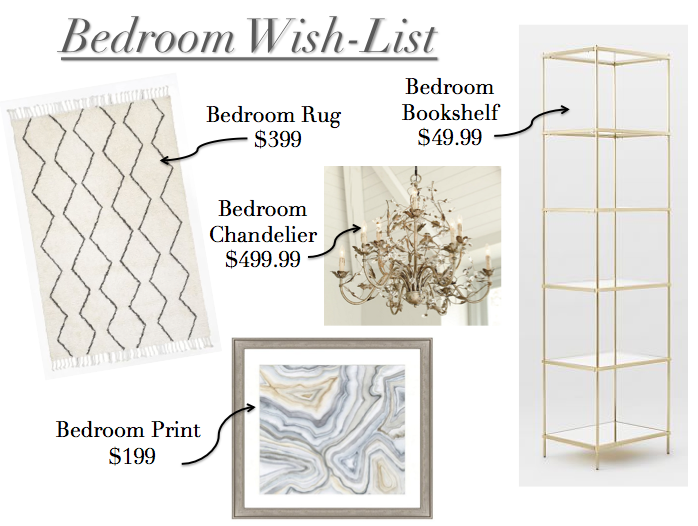 See my bedroom wish list and let me know if you struggle with design commitment too. 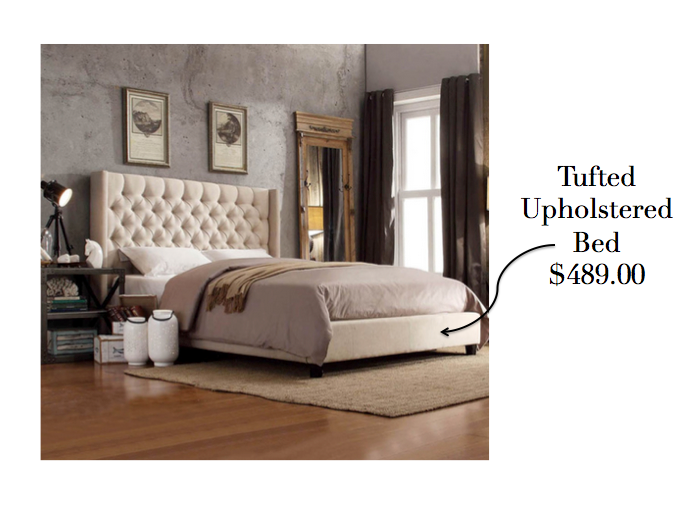 Tags: aael, Bedroom, Decorating, Design, Furniture, HGTV, Inspiration, Interior design, Living Spaces. Bookmark the permalink.